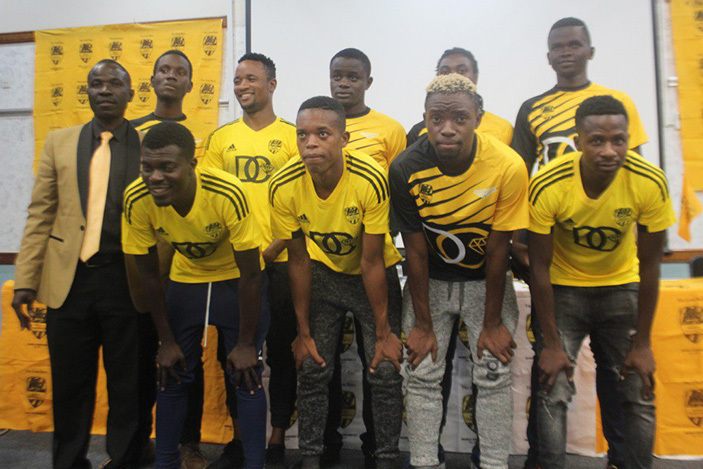 FOOTBALL lovers in Mutare will not have a chance to see Premiership action this coming season after newsboys Manica Diamonds opted to use Vengere in Rusape as their home ground. Manica Diamonds, who splashed money on the market to land some top signatures, were expected to renovate Sakubva and bring joy for their fans in Mutare. Sakubva, which used to host a number of big PSL clubs requires some touch ups to meet Zifa benchmarks of a stadium fit to host such high profile matches. The top brass at the Gem Boys have indicated that there are no such plans and will be travelling to Rusape for their home games. Relegated Mutare City were also using Vengere which some football critics believe contributed to their demotion as they were playing ‘away from home’. Some of teams that used to play away from their bases end up being relegated with Nichrut being another immediate example. Nichrut were using Ascot in Gweru as their home ground travelling from their base in Shurugwi leaving them on the road for all their 34 games. Black Rhinos were once relegated when they chose to use Rimuka in Kadoma as their home ground. However, other teams like ZPC Kariba used to play their home games in Harare before renovating Nyamhunga and still managed to be a competitive side. Another newly promoted side, Mushowani Stars, are also in the same situation as their home ground Trojan is likely to be deemed substandard. This means they will have to travel to Harare, which has six teams, for their home games, leaving them visiting the capital 23 times.